The video, which is filmed almost entirely in black and white, features newly shot footage of modern dancers spliced with archival Jackson footage in which the singer prances around in a tanktop and black pants. 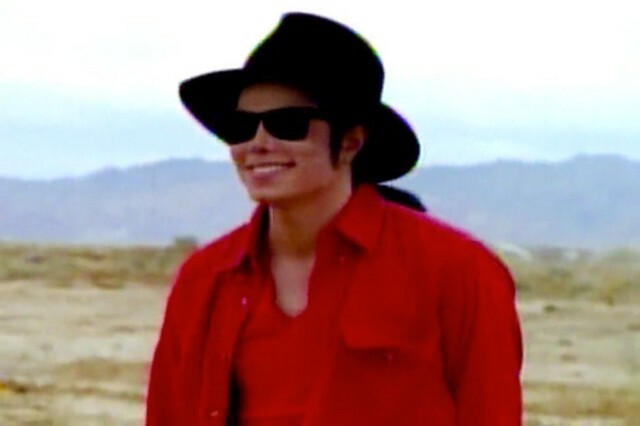 The pop icon later trades his getup for a later in life signature red collared shirt and black brimmed hat. Jackson has been a permanent news staple since his death five years ago. Last week, a former SPIN editor started a fan campaign to buy the prince of pop’s Neverland Ranch. The video premiered entirely within a single tweet, which you can find below.